Steel is the most used material in many industry. 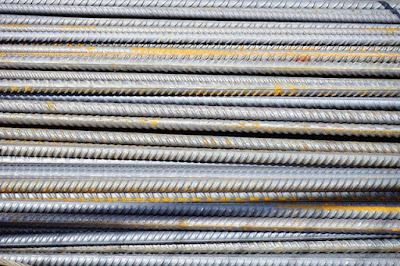 types of steel depends on the percentage of different elements in the steel. these elements decides the properties of the steel. changing the composition of steel will also cause the change in properties of steel. here we will discuss a special type of steel i.e. "Mild Steel". Mild steel is an industrial material.It is Commonly used type of Steel. It is used for many purposes and man industries because of its properties and advantages. 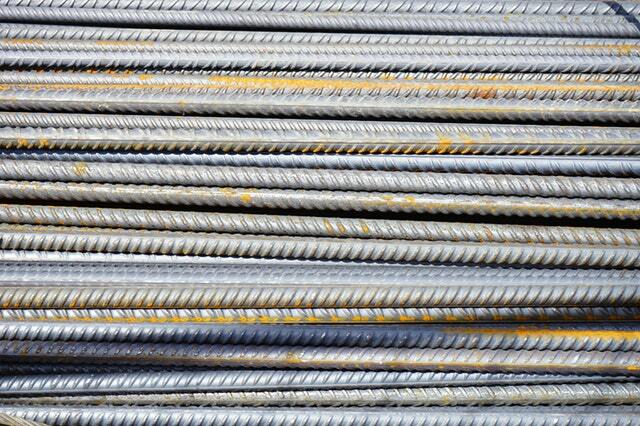 It is most economical form of steel and that is why it is most used Steel for many purposes. Mild Steel is basic type of carbon Steel. The Carbon Steel has the carbon percentage range 0.08% to 1%. Mild steel is a low carbon steel and it has the percentage of carbon 0.15% to 0.3%. Mild steel is a type of low Carbon Steel because it has very low amount of carbon. The hardness of the Steel depends on the amount of carbon in it. If the amount of carbon is higher, the ductility of the material will be low. This theory makes the mild steel a ductile material as it contains less amount of carbon in it. Mild steel contains 0.15 % to 0.30% of carbon. Below this percentage the Steel is called dead Steel. And above this percentage of carbon steel is called high Carbon Steel. As mild steel is not an alloy Steel so it will not contain other elements prominently. Other contents like chromium, molybdenum, silicon, Manganese etc will be in very few percentage which will not affect much to its properties. Due to great ductility and malleability, mild steel can be used for many purposes like wiring, pipe drawing, thin sheet making, kitchen utensil manufacturing etc. The low amount of carbon causes the less brittleness in the material but the amount of carbon is sufficient enough to make the Steel hard. So where ever the combination of less brittleness and good hardness is required mild steel can be a better choice for the manufacturers. mild steel material has the property of conduction of electricity. So it can be used for many electrical purpose is like wiring, welding etc. Mild steel has the ferromagnetic properties. So it can be used for magnetocaloric purposes and for other magnetic are electric devices. Mild steel is widely used in manufacturing industry because of it's great machinability. This important property makes the mild steel to be used in big industries like construction, automobile and pumps etc. Mild steel is the cheapest of carbon Steel and it is the most used steel in the world. The environment can cause the corrosion or rust on the mild steel. It causes in the mild steel because of absence of alloying elements because alloying elements have very low percentage in the mild steel. So this should be taken care of during assessment of the material selection. One should use stainless steel if he wants rust free products. Where number denotes the value of tensile strength in MPa. It is widely used in automobiles. That is very suitable for structural purpose like Truss. It can be used in furniture to provide the strength. The wires of mild steel can be drawn. The nails and fencing are commonly made of mild steel. The properties of the mild steel is the main reason of its use worldwide. this material offers great ductility, malleability, Machinability, Weldability in the operation in the cheapest price. which makes mild steel a special material.